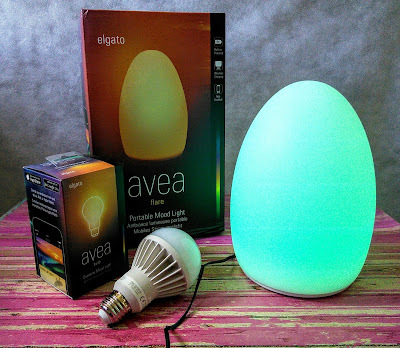 Check out some of my favorite gifts for the bedroom and home! The no-flip REM-Fit Sleep 300 mattress combines superior conformity and comfort. 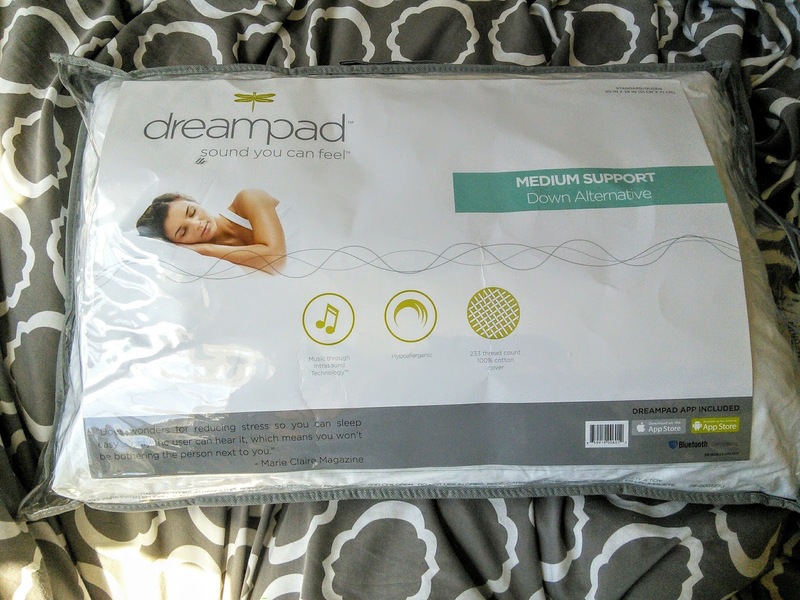 Featuring a top layer of Adaptive Foam, it provides gel-infused flexible support that’s cool and responsive, while a Cradle Foam layer conforms to your shape, providing positive pressure under the curve of your back, along your sides and down your legs. Built on a 6.5-inch foundation of support foam, the Sleep 300 prevents deep sinking, making it perfect for stomach, back, side and larger sleepers. Designed to deliver the optimum sleep environment, this memory foam mattress is covered in Re-Ax Unleashed Fiber™ combined in the Hi-Flow Knit™ pattern. 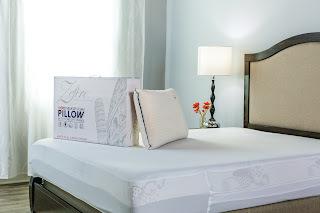 This combination allows it to not only transfer heat and rapidly respond to moisture, but increases airflow to reduce sleep temperature and increase comfort. 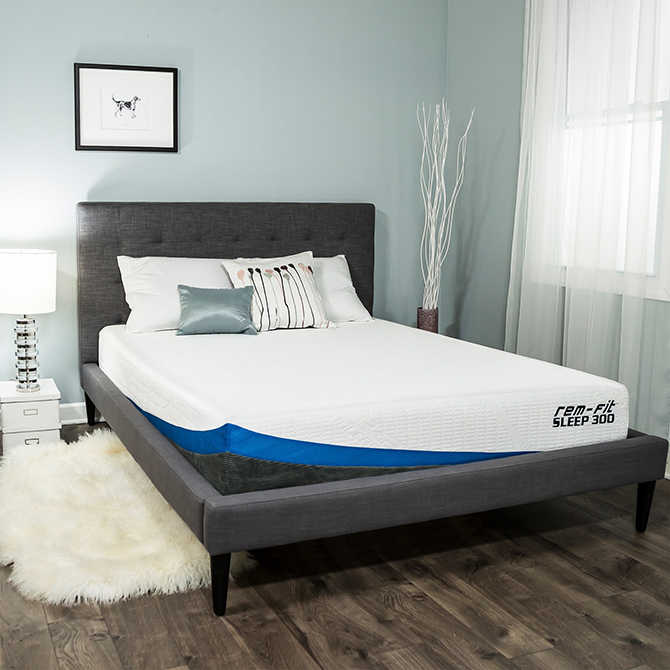 The REM-Fit Sleep 300 also features Contour Fit, a unique structure that delivers 4-way stretch, leading to a more responsive, flexible sleep surface. Tested through 250,000 cycles with a 350 lbs. load, the REM-Fit 300 is proven to deliver consistent support and comfort. 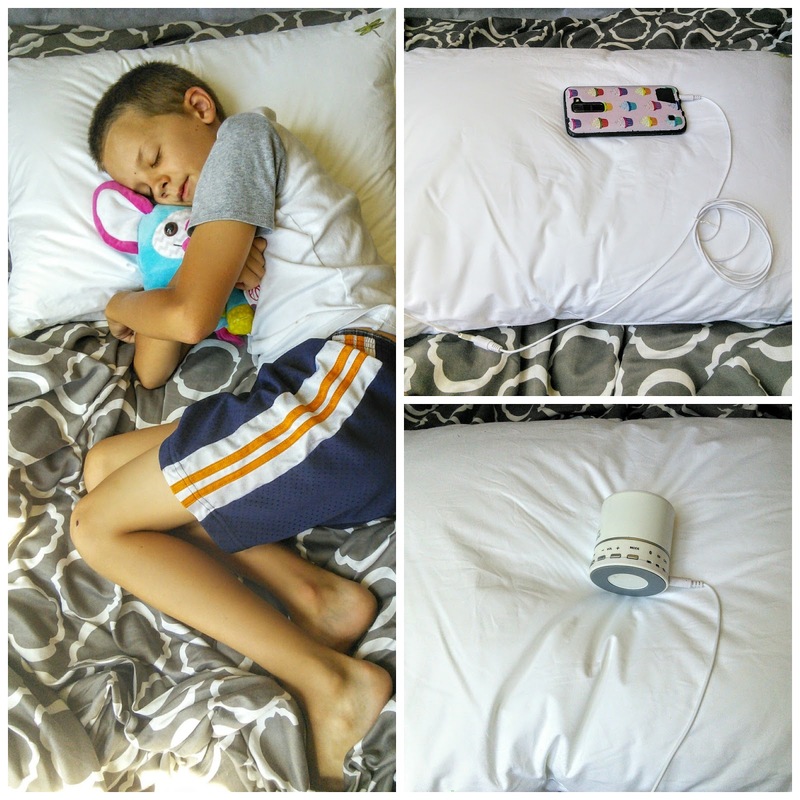 asleep quickly. Available in Memory, Medium, Firm, and Slim. specially-treated music into gentle vibrations only you can hear. not give someone that very thing? App-enabled Bluetooth dynamic mood light available as a standalone lamp or light bulb that will transform your home with beautiful hues right from your iPhone, iPad or Apple Watch. 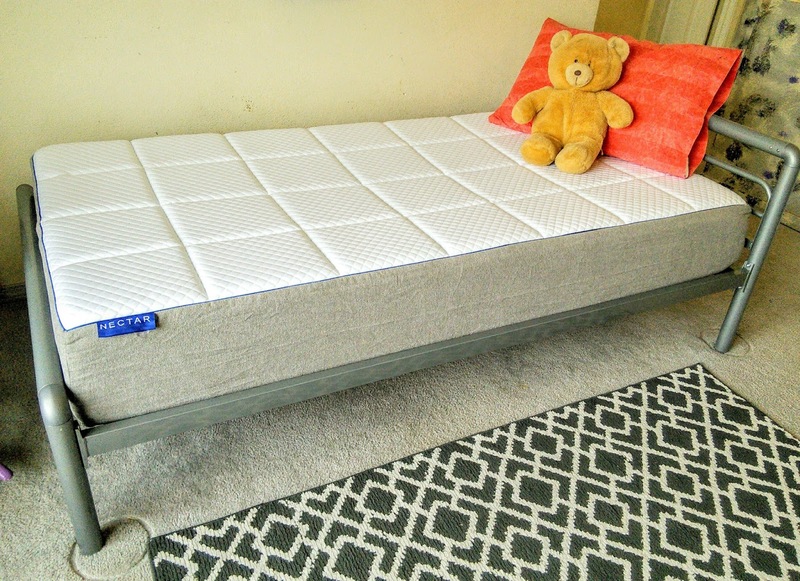 Layers are what makes this memory foam mattress so soft. The top layer even promotes air circulation, heat wicking and is bed bug resistant. 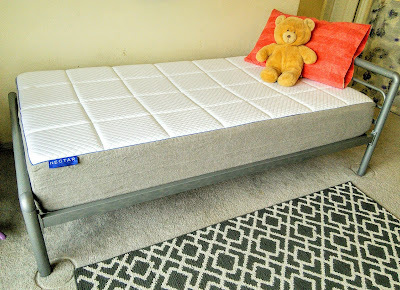 In fact, each layer has a different function that adds up to make this mattress so comfortable. You need to go to Nectar's website to read about each layer of the memory foam mattress. The 365 Night Home Trial is too good to pass up. 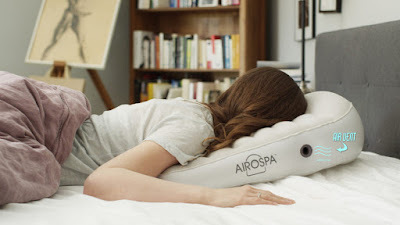 The new AiroSpa™ Pillow, www.airospapillow.com, is a unique, simple to use, affordable, multi-purpose stress reliever and aromatherapy pillow that can be used at home and travel anywhere. With it's built-in and patented fan, air-flow vents, and face-down angled construction, the AiroSpa™ Pillow can be used as a home/office/travel massage experience enhanced with a partner or all on its own for a calming and relaxing experience. This relaxing pillow comes with six essential oils! 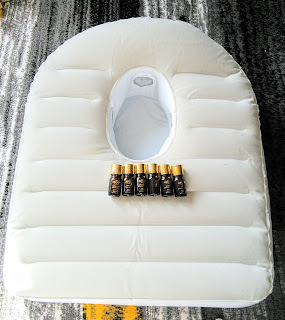 The AiroSpa™ Pillow and its patented fan disperses a relaxing aroma from each of the inclusive pure-essential oils that gives one A healthful and relaxing aromatherapy session.